SCVHistory.com AP2329 | St. Francis Dam Disaster | St. Francis Dam Under Construction ~1924. 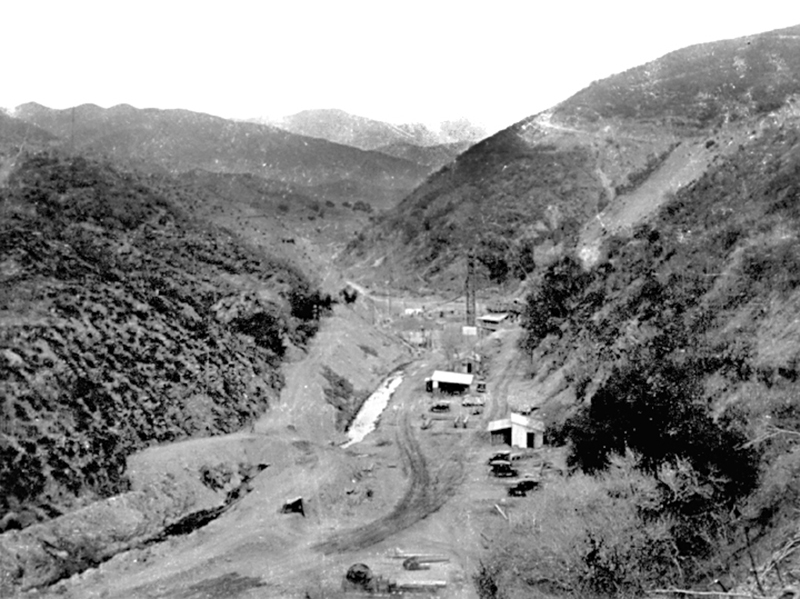 St. Francis Dam under constrution, ~1924. AP2329: 9600 dpi jpeg from BW negative.